hans wegner - Best design ever made. 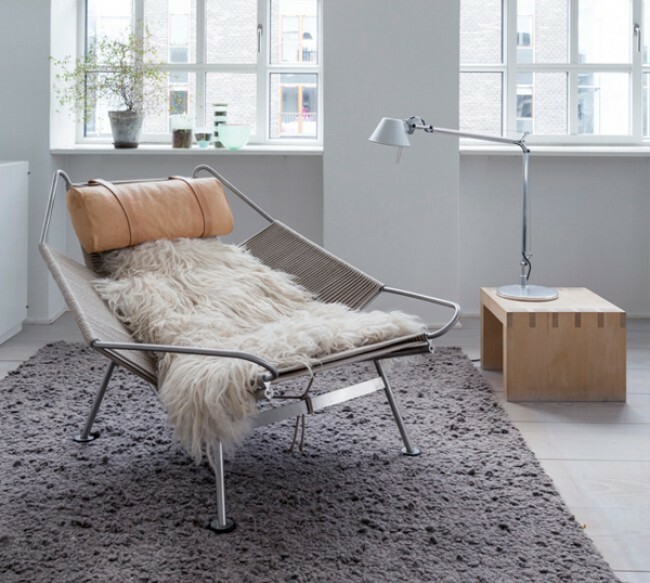 With his love of natural materials and his deep understanding of the need for furniture to be functional as well as beautiful, Hans J. Wegner (1914–1907) made mid-century Danish design popular on an international scale. The American magazine Interiors featured The Chair on the cover and referred to it as “the world’s most beautiful chair”. The chair rose to stardom when used in the televised presidential debates between Nixon and Kennedy in 1960 and has since been known simply as “The Chair”. Hans J. Wegners three-legged shell Chair CH 07 produced by Carl Hansen & Søn.was originally introduced in 1963. A few limited series were produced, but the project soon came to a stand still. The 90s brought a growing interest in chairs of more individual designs.